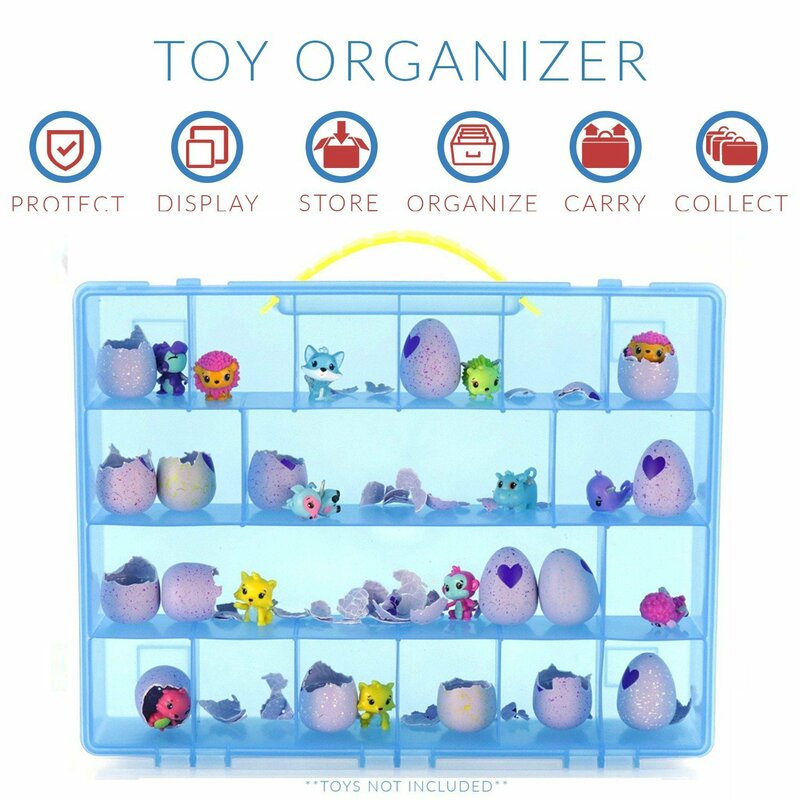 HATCHIMALS COLLEGGTIBLES TRADEMARK COMPATIBLE ORGANIZER : Designed To Perfectly Fit Mini Eggs, Mini Easter Eggs and Hatchimals Colleggtibles TRADEMARK Toys. Watch Your Children Smile Carrying Around Their Favorite Toys In This Colorful Carrying Case. 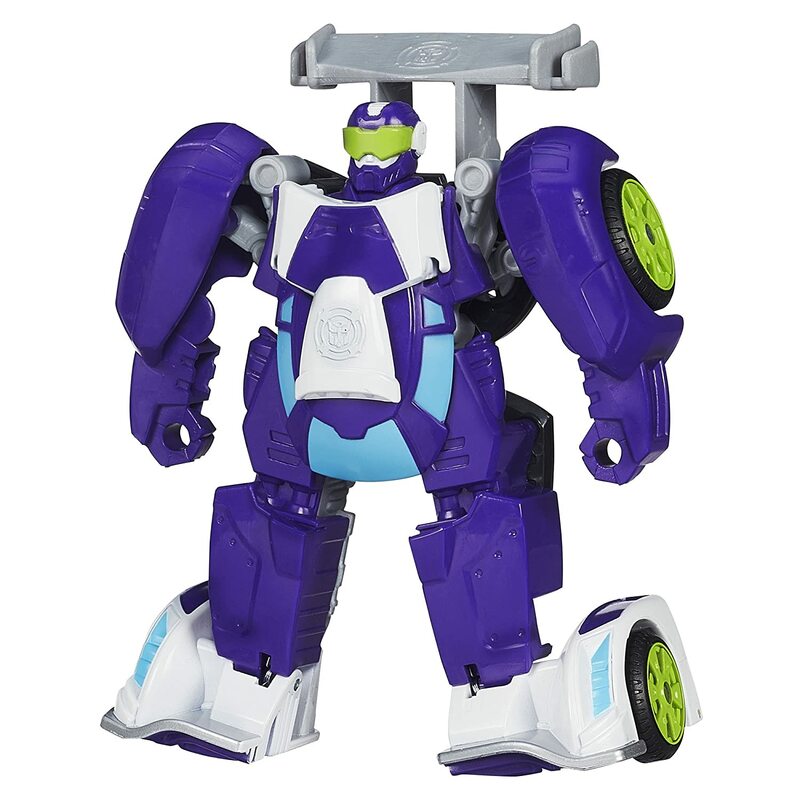 TIME TRAVEL: Saving You Time From Finding and Cleaning Up The Small Toys Around Your House. Keep Them Off The Floor And In This Storage Case. CLUTTERED CAR: Large, Colorful, Time Saving, Sturdy Carrying Case With A Handle For Easy On-The-Go Transportation For Busy Moms And Traveling Kids. 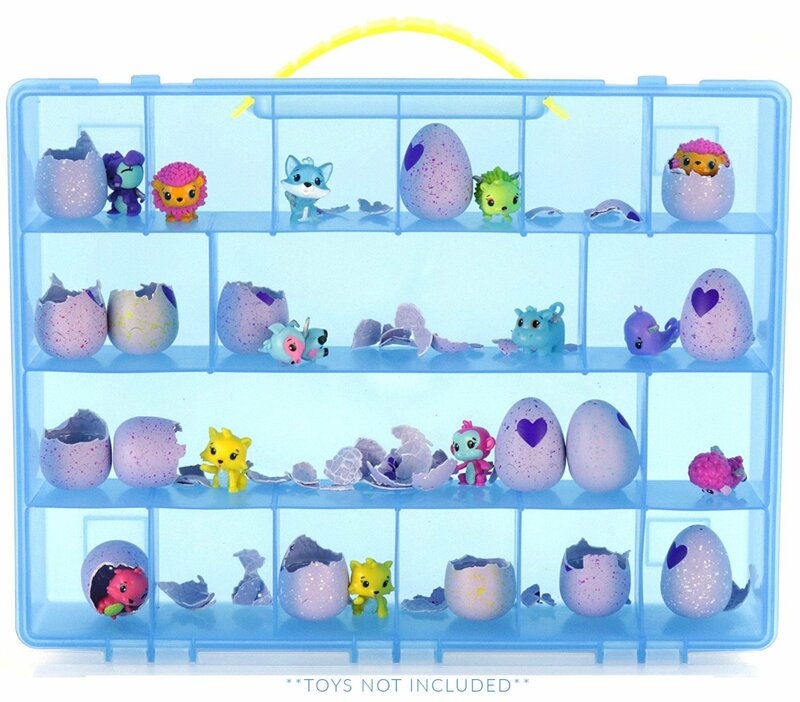 Keeping All Of Your Child’s Hatchimals Colleggtibles TRADEMARK Toys Organized. 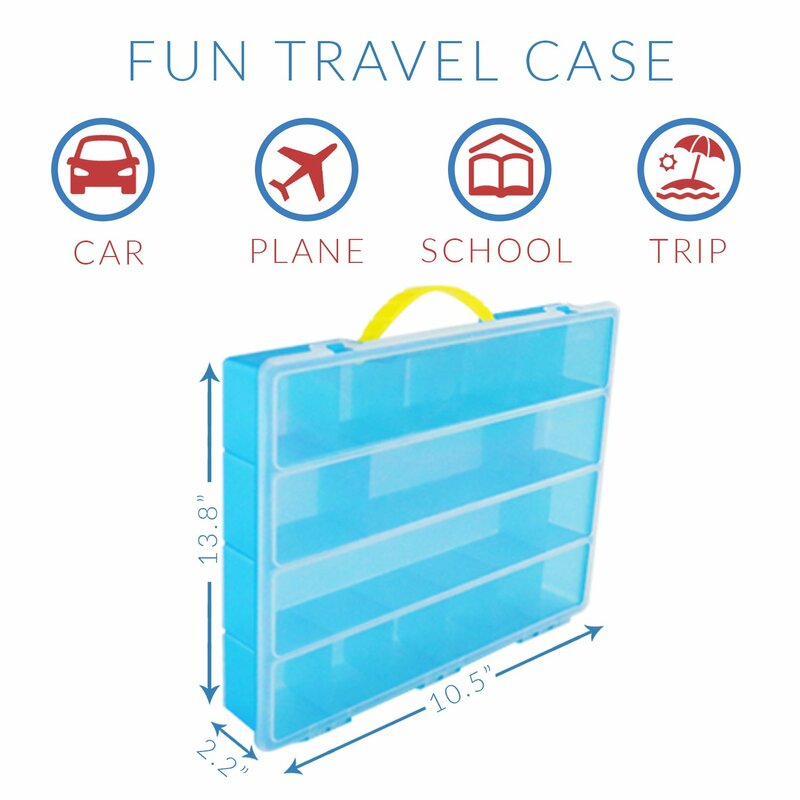 17 INDIVIDUAL COMPARTMENTS: Neatly Organize All Of Your Toys and Accessories. Sick and Tired of Small Toys All Over The House? 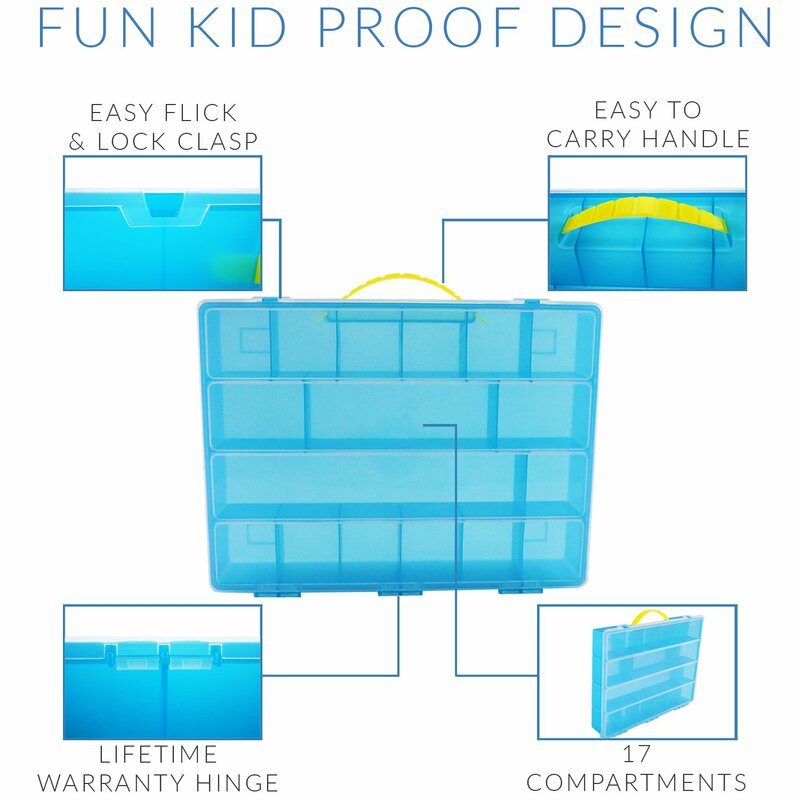 Then This Is The Right Organizer For You (and Your Kids). Hatchimals REGISTERED TRADEMARK and Hatchimals Colleggtibles TRADEMARK Are Trademarks Of Spin Master Ltd. My Egg Crate Is Manufactured By Life Made Better, Which Is Not Affiliated With Spin Master Ltd. Any Use Of The Hatchimals REGISTERED TRADEMARK Or Hatchimals Colleggtibles TRADEMARK Brand Names Or Images Are Made Solely For Purposes Of Demonstrating Compatibility. There is nothing special about this. It is a plastic storage container with a homemade sticker that says "My Egg Crate". So if you are looking for some kind of official Hatchimals or Pokémon Or whatever case, this is not it. You could make this at home. I not sure what it is about little kids and every blind bag and blind box that comes into the market, but if your kids and house are anything like mine, you have a million and one tiny little figures EVERYWHERE!!!! I swear, every crevice there is, I find one. I love these containers! No longer stepping on all the little figures. Nice and organized, until they empty them all and I organize them again...and again..and...you get it. I will say, I was disappointed about a week after receiving it as one of the clips that attach to the case broke off, but their customer service was excellent and sent me a brand new one right away. I've had it about a month now with zero issues. I really love this case. I got ot for my daughters shopkins. She previously had them organized in bags by type. I got this since it was big with deep compartments. It now stacks nicely on a shelf and she is able to keep her shopkins together. She even has more space to add more. I can easily stack another case on top if she out grows it and needs another. 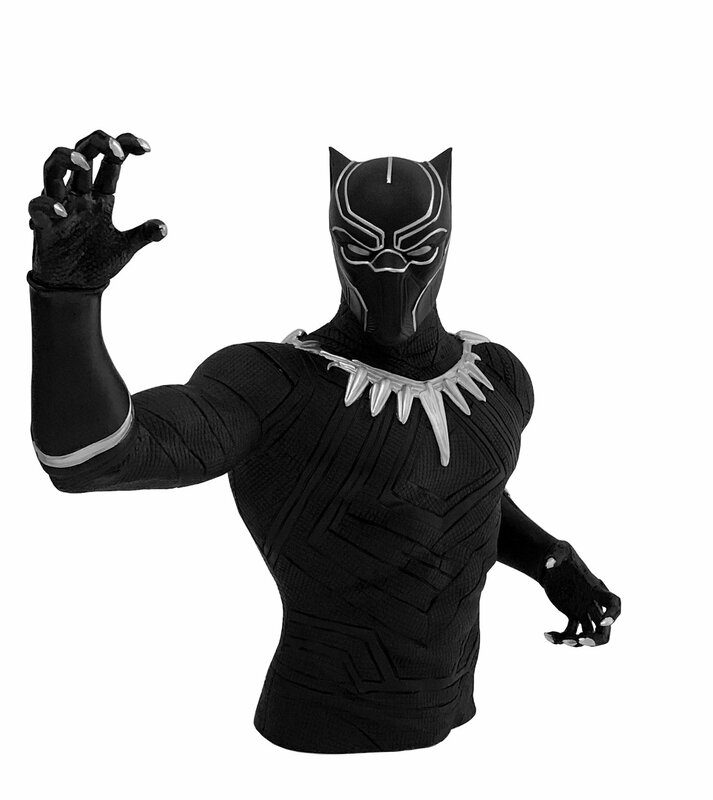 Its a nice durable plastic also. Not cheap and breaks easily like some other containers. Not just an egg crate. I purchased this blue case for our son and some of his lego organization. They have been great for traveling with the legos and keeping many of the various pieces separate instead of searching through a large pile. 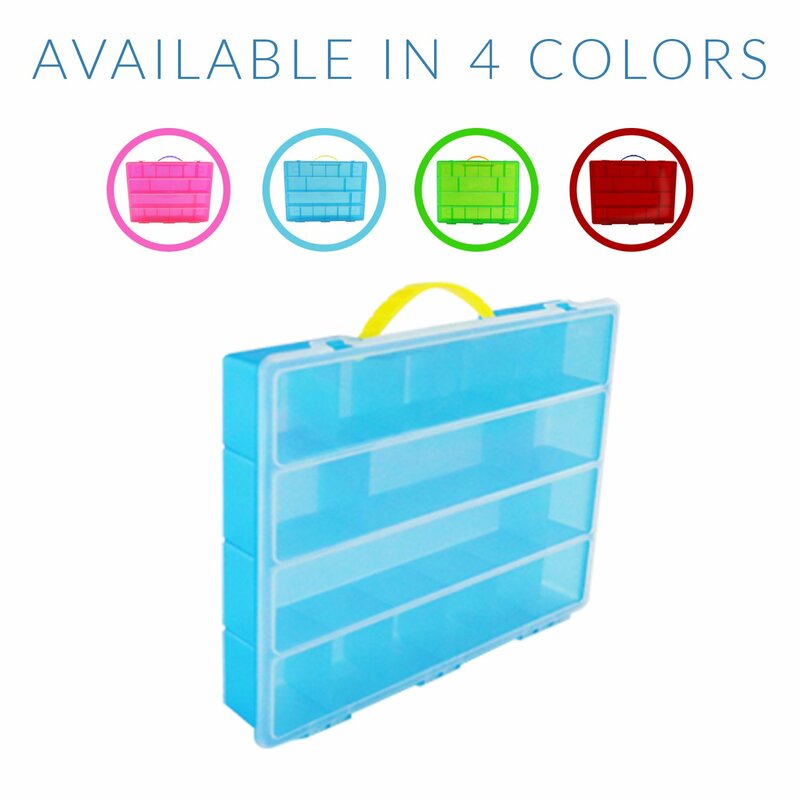 The case is sturdy plastic, latches well, easy for kids to use and love the colors!! I am loving my crate/storage organizer. It is compact, and easy to use. The size of the compartments are a great size for craft supplies. I use it for storage in my craft room. The thin design is perfect to have multiple storage crates and stack them or store side by side. Love this product! 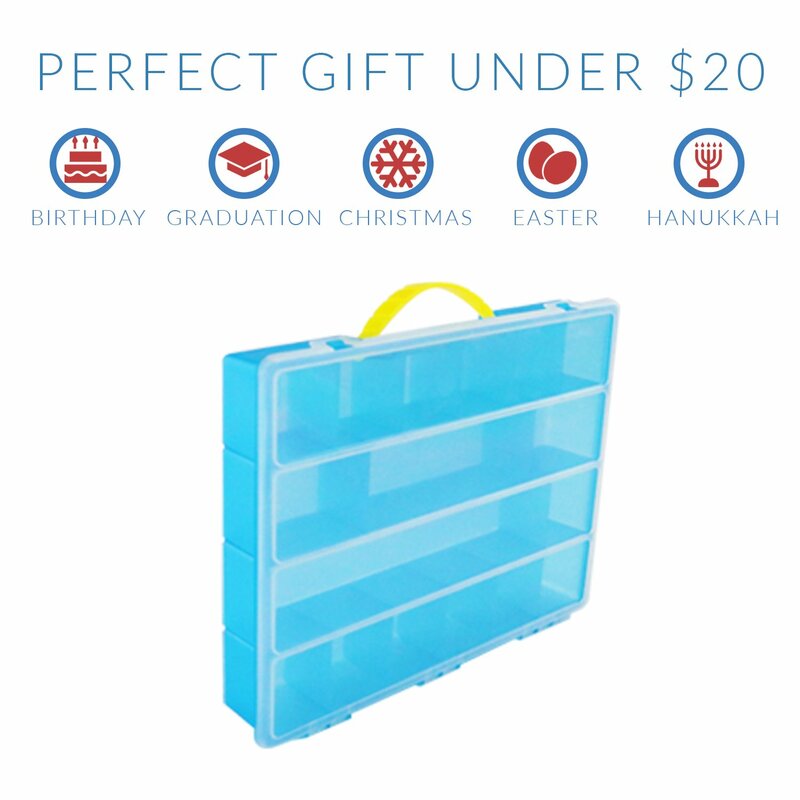 Perfect for all small storage organization needs. The kids and I both use them. 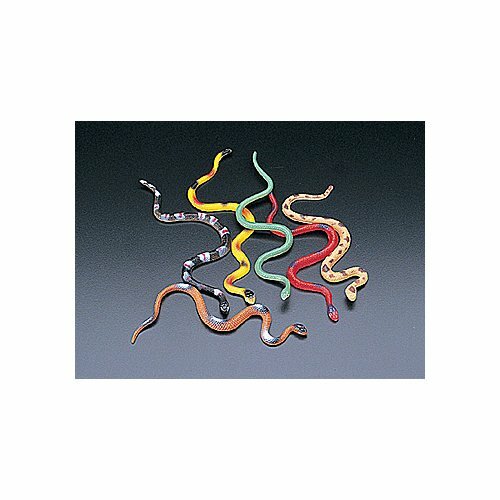 Great for their small collectables and even better for my crafts, jewelry, screws/nails etc. You can never have too much organization and these are perfect! I bought all four colors! This is marketed for Hatchimals Collegtibles, but I bought it for my daughter to store her Lego characters and some of her Lego blocks in. Basically, it's like a Lego travel case for her. Helps keep tiny pieces together. Very convenient! Nice organizer. Gave to grand daughter for hatchimals, almost kept for myself. Strudy and spacious with tight tabs to keep closed. Variety of uses. Would recommend.